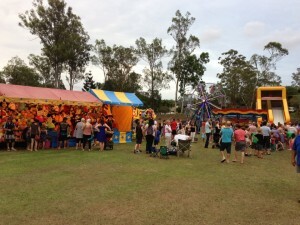 At Big Show Qld, we offer everything you could need for your event. Evey child loves getting their face painted to look like a fairy, spider man or puppy. Fairy Floss, Sno Cones, Pop Corn, Dagwood Dogs, Hot Dogs as well as Tea, Coffee and Softdrinks. Fireworks are a great addition to any event. Displays can be as big or as small as you need. The ideal finish to a great night event. Nothing is cuter than baby animals. 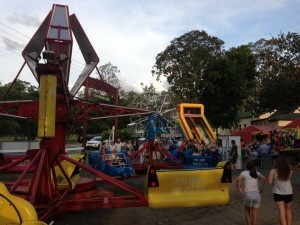 This is a great option for yound children who are not big enough or old enough to jump on the big mechanical rides.